Translation is important. But that doesn't ensure its success. 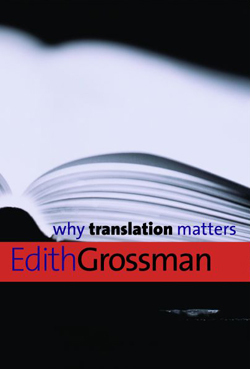 Why Translation Matters by Edith Grossman. 160 pages. Yale University Press. $24.